CPE (Customer Premises Equipment) is a type of telecommunications equipment that is placed on client-site and provides user access to a public network. Examples of CPE-devices include: telephone equipment, client-site automatic telephone exchange, auxiliary and terminal equipment, concentrators, switch-boards, routers, and other network equipment. The primary purpose of such equipment is to provide the services of telecommunications companies, such as Internet and media providers, to end-users. 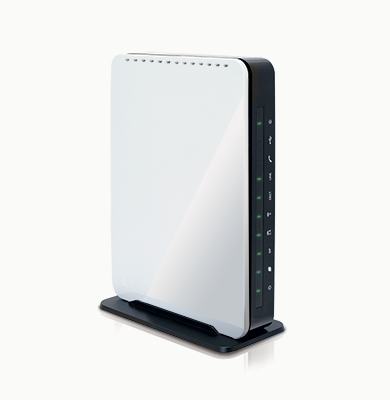 The traditional Ethernet, digital xDSL line, fiber-optics GPON (Gigabit PON) channel, etc. can all function as the interface to communicate with provider network. To manage CPE-devices on client site a remote control tool is required. TR-069 is a technical report describing the CPE WAN management protocol. The report was published in 2004 by the DSL Forum (Broadband Forum) and is currently the most widely-used method of remote CPE configuring. CWMP is an application layer protocol, which uses SOAP (service oriented protocol), an HTTP add-on, as an information processing tool. All information is processed in the XML format. Direct control is based on RPC (Remote Procedure Call). To ensure secure connection the standard implies the use of standard SSL 3.0 (Secure Socket Layer) or TLS 1.0 (Transport Layer Security) protocols. According to the report, an ACS (Auto Configuration Server) must be located at provider site, which would manage the WAN interactions, process device queries, and hook-up additional services. Management sessions may be initiated both by the CPE and, if necessary, by the ACS. The ACS server address may be specified statically, or dynamically assigned using DHCP. TR-069 is a basic specification of the CWMP protocol; it defines the basic CPE parameters and functions. Additional fields and functions are defined by other specifications, for example TR-104 (provisioning parameters for VoIP CPE). Thus, using TR-069, remote control of WAN is possible both by the provider operator and automatically for the purposes of setting certain parameters of the device (or a group of devices) or updating firmware. 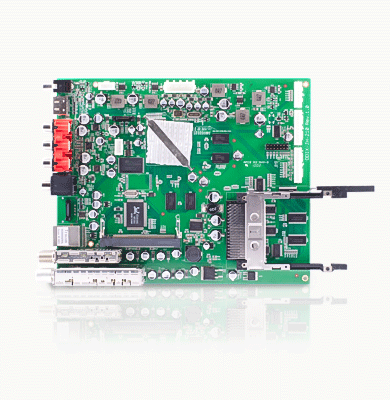 Broadcom offers a wide range of CPE-device processors that are price/performance optimized. These are leading edge processors for use in various highly integrated mid- and Enterprise-level solutions. These processors are based on a 32-bit core capable of running at 600 MHz. 32-KB I-cache, 32-KB D-cache. A distinctive feature of this family is on-chip network acceleration, which reduces the CPU load. 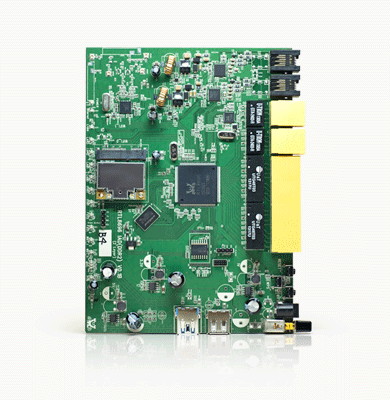 Broadcom packages have been most popular in the single-chip DSL solutions area. 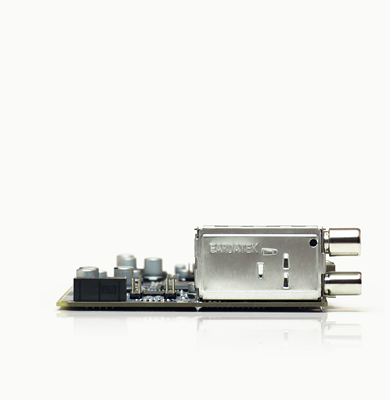 One such processor is Broadcom BCM6362 – a highly integrated processor for use with CPE-devices. 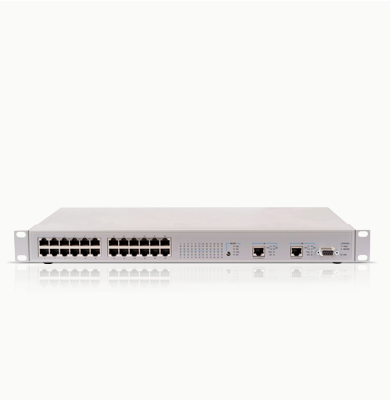 It combines a dual-core CPU with MIPS32 architecture and such peripherals as AFE (Analog Front End) ADSL2+, 802.11 support of wireless network, DECT/DECT6.0/CAT-iq for VoIP, and built-in Gigabit Ethernet switch core. 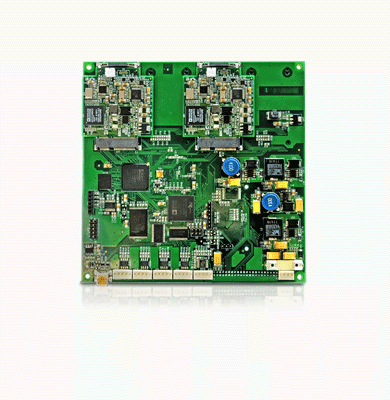 Marvell Kirkwood is a SoC (System-on-Chips) based on Sheeva ARMv5TE-compliant architecture. These processors were developed specifically for use with CPE-devices, such as navigators, access points, STB devices, network storages, media servers, and plug computers. The Kirkwood family consists of single- and dual-core processors and a wide range of peripherals. Operating speed is 600 MHz to 2 GHz, the entire line has 256 KB L2 cache on board. The older dual-core models can boast a FPU. Let’s take a look at two processors of the Kirkwood line. 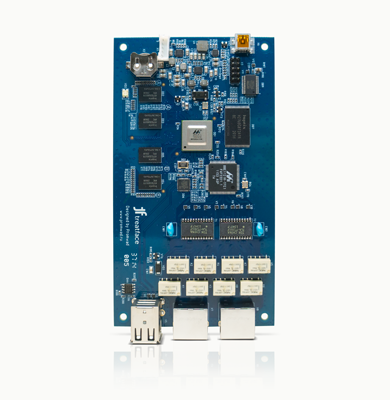 PowerQUICC III is the latest version of the PowerQUICC processors from Freescale/Motorola, based on a 32-bit core with Power architecture, 32 KB I/D L1 cache per core and L2-cache up to 1 MB (depending on the model). PowerQUICC III family consists of single-core (except MPC8572E) processors with clocks speeds from 533 MHz to 1.5 GHz. A built-in FPU provides double precision. Let’s consider two processors from the PowerQUICC III line. 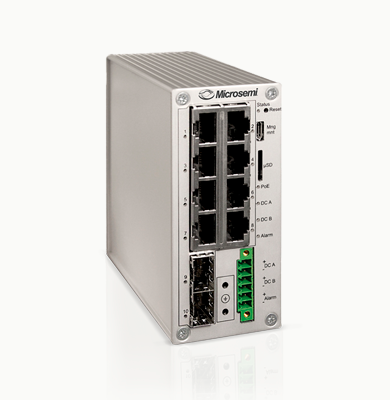 Speaking of local and global computer networks, their de facto standard is data transfer via Ethernet and TCP / IP. These protocols allow for different topologies dividing large initial networks into subnets using routers. When transferring the information flow from Computer A to Computer B, the traffic in packets comes to the router interface eth0 which forwards the packet to the operating system where it successively passes through different levels of the TCP / IP protocol stack and is decrypted to determine the future path of the packet. After receiving the destination address and determining the redirection rules, the operating system packs the packet again, depending on the protocol used, and puts it out via the eth1 interface. Meanwhile, the bulk of the package remains unchanged and only some of the header fields change. The faster the packet goes through all these stages, the greater capacity the router can achieve. While the problem of enhancing router performance was not a big issue at the time of networks with a capacity of 100 Mbit/s, now, with the advent of gigabit speeds, there is a need to improve the efficiency of equipment. It is easy to see that this thorough traffic processing is redundant for most packets of known types. By sifting and redirecting packets at an early stage, which are not intended for the device itself, you can greatly reduce the traffic processing time. This processing is most often performed before coming to the operating system, which reduces latencies. This technology minimizes the packet path, hence the name fastpath. Since this acceleration method is based on the low-level part of the network stack and involves information exchange with the network driver, the specific fastpath implementation technology depends on the equipment used. Dividing of all types of network packets into frequent easily-processed ones (directed into the fast path) and the less frequent ones that require more complex processing (so-called slow path, through the network stack of the operating system). Ensuring maximum efficiency of identification and processing of the packets directed into the fast path. Reducing the size of core code in order to place it in the processor cache code. 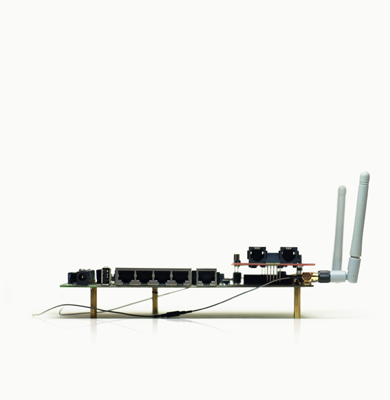 Both hardware and software implementations of the fast path mechanism are possible. As we see, in case of TCP traffic, the throughput almost doubles (96 per cent), which is quite noticeable. For UDP packets, the effect is not so strong. It leads to a growth of 63 per cent, but this is no bad result. Want to implement CPE technologies in your project?